Responsibly Delivering on Time and Budget. 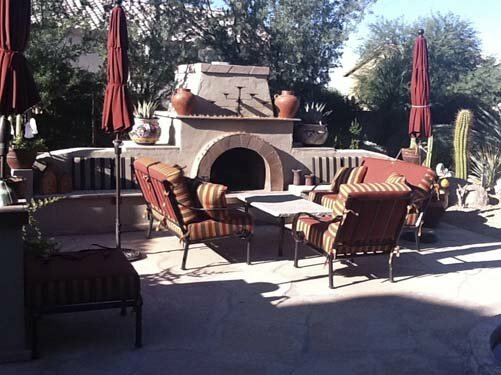 Now is the BEST time to Inquire About awesome Landscape Design and Masonry projects . 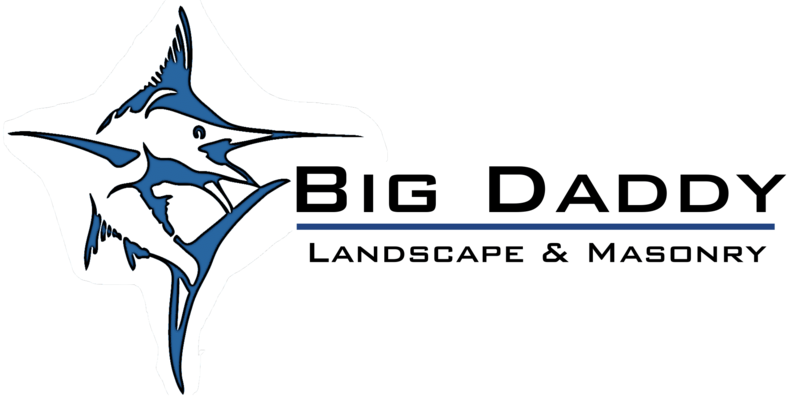 We at “Big Daddy” like to say that the best warranty you will ever receive is the one that you won’t need. 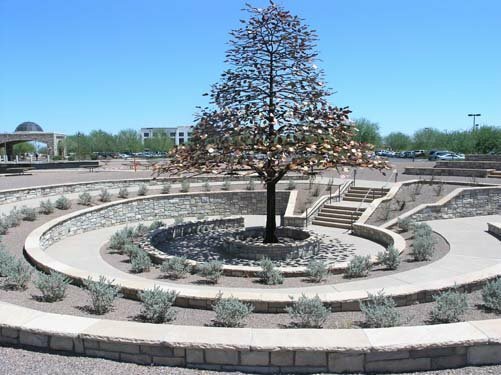 We do offer one of the best Warranties in the industry, however we expect and inspect our projects to insure that they are done right the first time in order to minimize the need for repairs later. 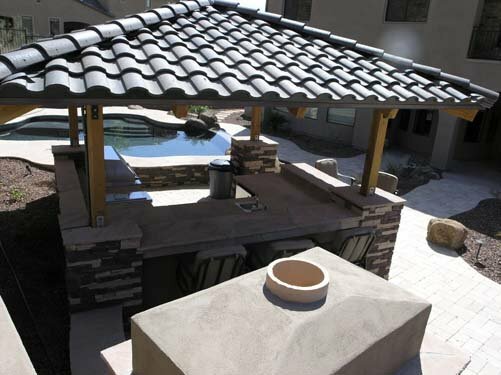 We actively seek out the highest quality Equipment packages and Construction techniques to include in every project. 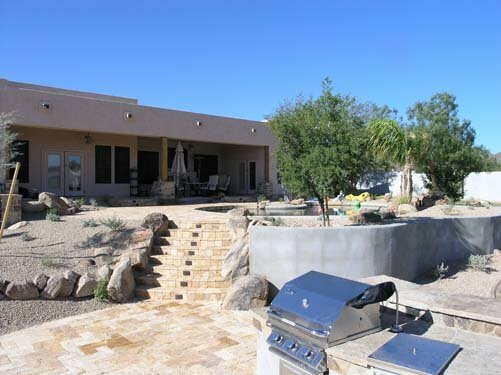 Big Daddy Landscape & Masonry Sub-Contractors are all licensed, bonded and insured, and must meet our high standards for quality and construction technique. They all have an excellent track record with the Registrar of Contractors, many years of experience and are truly the best at their phase of construction.. 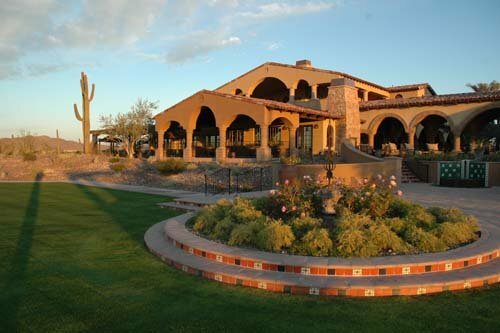 In a budding new economy with a fragile building market, the timing is now to overhaul how construction is done in Arizona. Thoughtful attention must be given to every detail of each project in order to maximize efficiencies. Advances in technology, communication and environmentally friendly building materials need to be employed, & new out side the box thinking must be applied to overhead. Virtual offices, wrap insurance policies, safe work sites, trained employees and healthy competition between suppliers and subcontractors are all employed in order to reduce our costs to our clients. At “Big Daddy” we believe that the journey is as important as the destination, and your journey with us begins with our accountability to you. Your project manager is a uniquely qualified & talented individual who will be with you from the initial meeting, to the start-up of your new Landscape in order to insure the quality and details meet your expectations. They will be on site and provide you with daily feed back as to the progression of your project. You will receive the owners phone number and information as a back up contact, but there are no managers, coordinators or superintendents to chase. 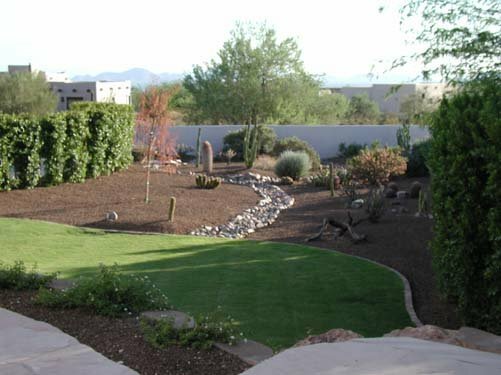 This allows the construction phases to be seamless and reduces the time it will take to complete your project. 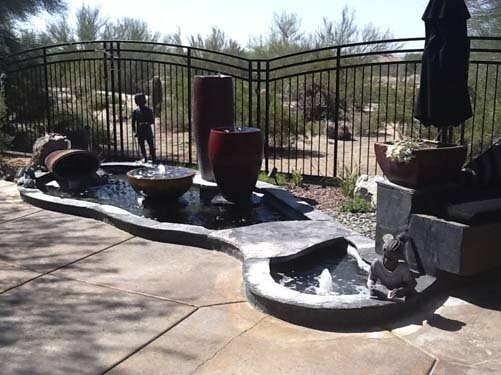 See What Your ARIZONA Project Will Look Like!